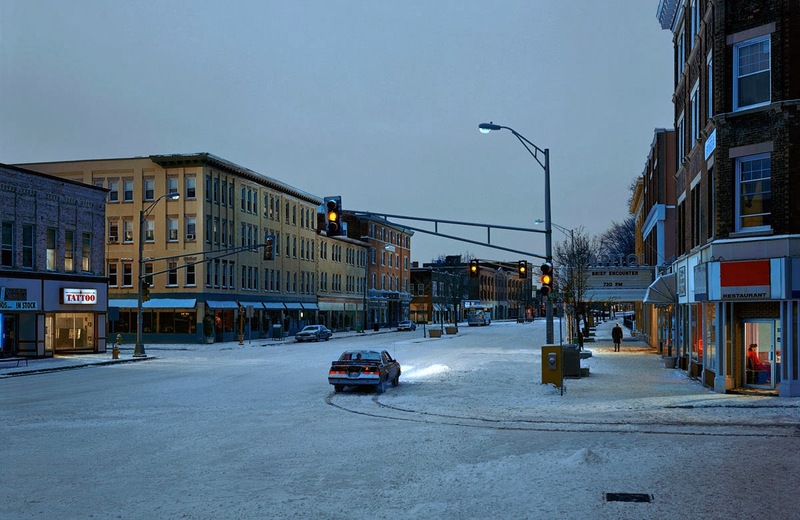 Last year I saw this amazingly inspiring exhibition of the American photographer, Gregory Crewdson at the City Gallery in Wellington. 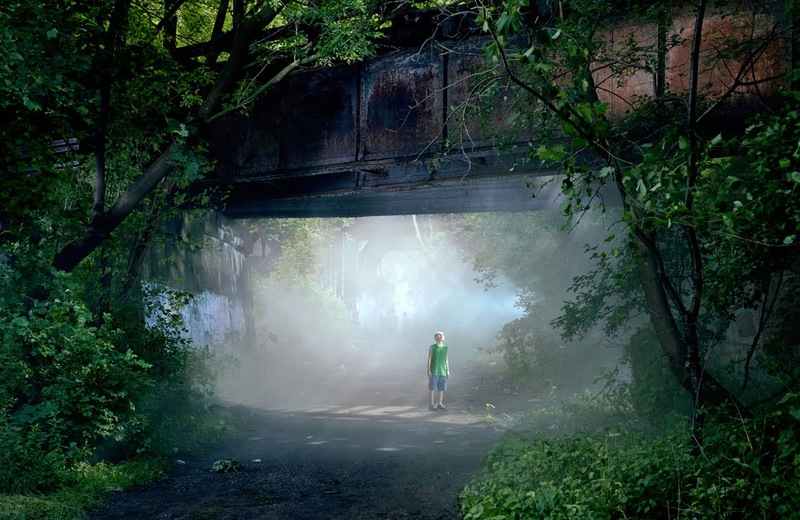 He creates huge format pieces that a super dramatic and filmic. The collection Beneath the Roses is set in small town Americana depicting scenes with untold crime / sexual exploits, violent acts have taken place. You get questions from his work but very few answers. His works unnerve me and I'm strangely fascinated with them. These images are from the Beneath the Roses collection.